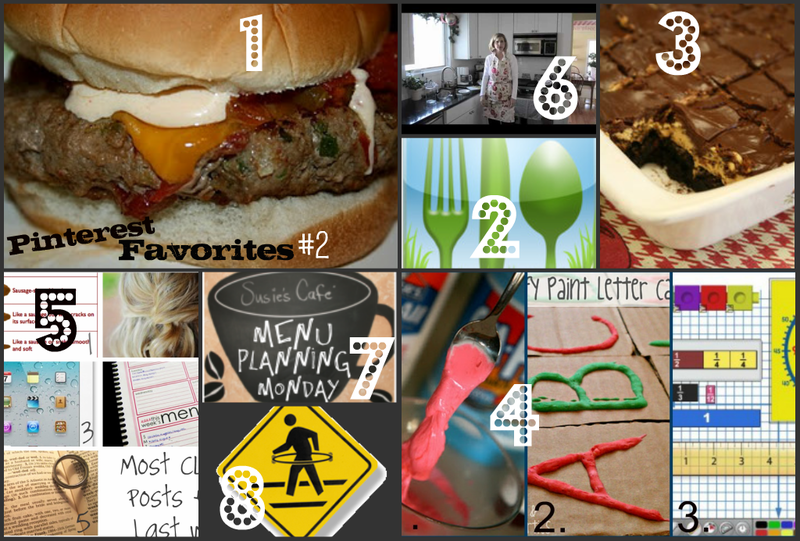 Thanks for joining in for my 2nd week for the Pinterest round up. 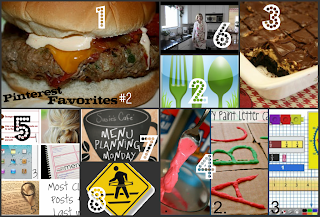 Each Saturday I'm going to list some of my weekly favorites, in no particular order. In the spirit of Pinterest, please pin this post and a few of the links posted. In turn your post will all get a pin from me and others who link up. Feel free to use the linky to post your pin address, blog post or some of your favorite links, including your own! I'm always looking for cohost. If you are interested, leave a comment and I"ll contact you. Make sure you leave your pin name so I can follow you. My cohost this week are 3 Boys and a Dog and Crystal & Company. What a great linky! I love Pinterest and can't wait to check out all these posts!